Nice 3 bedroom w/bonus loft area on upper level. Brand new carpet thru-out. Central A/C. Prime lot offering a larger back yard space and a 3 Car garage. 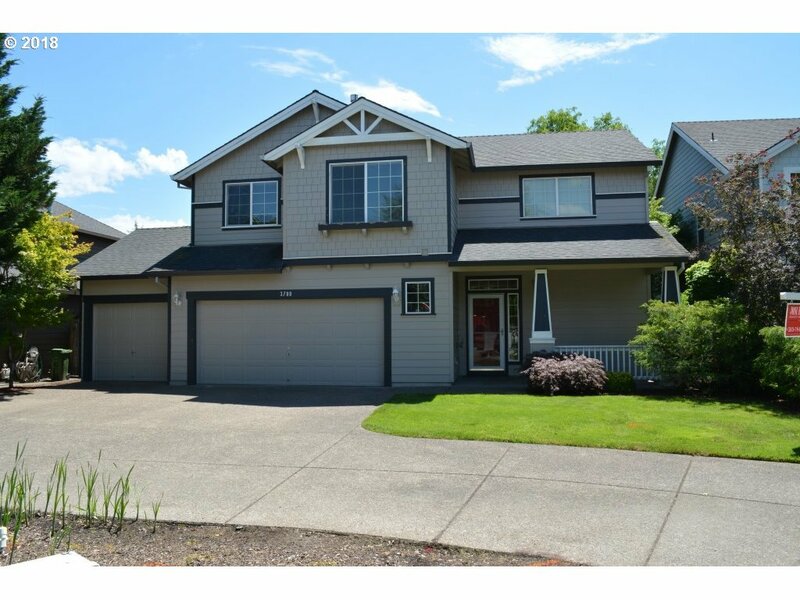 Terrific neighborhood with community park, close to Chehalem Glen Golf course and nearby shopping. HOA covers front yard maintenance.